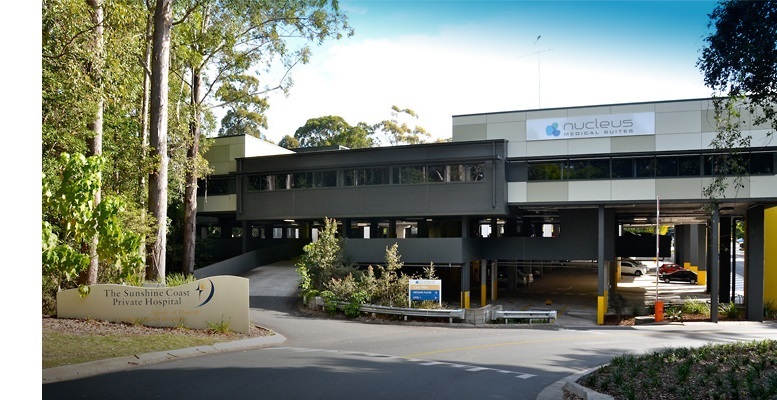 Affordable IVF Sunshine Coast is conveniently located within the Nucleus Medical Suites at the Sunshine Coast Private Hospital. Launched in November 2012, Affordable IVF offers Coast couples the opportunity to start a family using IVF/ICSI for about 1/3 the cost of full service clinics. In June 2014, we moved into our brand new purpose built facility, which is right next to our parent company Fertility Solutions. Feel free to view our success stories or contact us to see if you qualify for treatment!